The stars seemed to be in a particularly auspicious alignment for this year’s Pacific Music Awards, held at the Vodafone Events Centre in Manukau: the 55th anniversary of Samoan independence, Samoan Language Week, the global success of the film Moana which put Pacific faces on the screen for young Pasifika to celebrate and the sound of the region into the ears of its global audience . . . Locally there has been the success of Aaradhna and Kings – the latter breaking Lorde’s chart-topping run with his reflective but celebratory single Don’t Worry ‘Bout It – and the on-going rise of SWIDT out of Onehunga and the crowd-pleasing Tomorrow People and Three Houses Down . . . Yes, a night for Pacific peoples to appreciate their own for others to think that if they weren’t listening to these voices then they just weren’t listening. 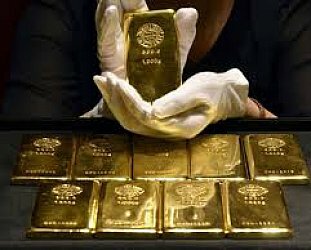 Given their profile it was inevitable he big winners would be Aaradhna and Kings (both of whom made moving speeches when they were repeatedly called to the stage). 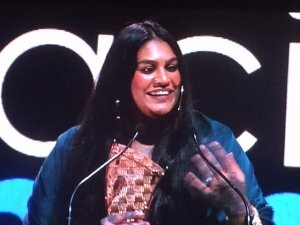 Aaradhna picked up four awards including the Recorded Music NZ Best Pacific Music Album Tui as well as the Virgin Australia Best Pacific Female Artist, the NZ On Air Best Pacific Music Video and the APRA Best Pacific Song. The highlight of the night was an outstanding performance from Manukau Institute of Technology Lifetime Achievement Award recipient Brother Love playing his timeless classic Ruketekete Te Mamae aka The Roimata Song. 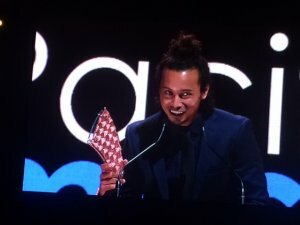 Opetaia Foa’I – whose 20 year journey with Te Vaka was acknowledged -- became world famous for his hit We Know The Way which featured on the Disney smash-hit Moana soundtrack. 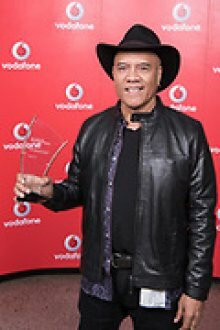 He was recognised at the Vodafone Pacific Music Awards with the Special Recognition Award for outstanding achievement. 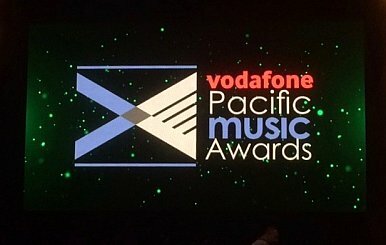 His daughter Olivia Foa’i won Sunpix Best Pacific Language Song for Tulou Tagaloa, which was also featured on Moana. 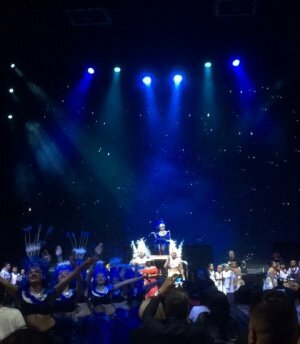 Although there were excellent performances all night – starting with an extraordinary pan-Pacific performance so spectacular you had to be there, it was Tommy Nee who impressed as a young man (of Niuean descent) as a real star making his way towards centrestage. 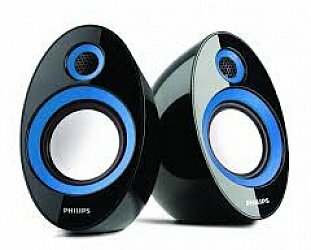 The full list of this years winners and finalists is . . .